Posted: Monday, October 17, 2016. 3:50 pm CST. By BBN Staff: The Prime Minister of Belize, Rt. Hon. 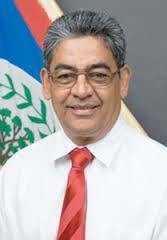 Dean Barrow, has accepted the resignation of Agriculture Minister, Hon. Gaspar Vega. Vega tendered his resignation from Cabinet during a private meeting with PM Barrow on Sunday, October 16th in Belize City. PM Barrow also indicated that he has not yet decided who will be Vega’s replacement to serve as Minister of Agriculture, Fisheries, Forestry, Environment and Sustainable Development. Vega’s resignation was made in light of the recent land scandal involving his son which occurred when he served as the Minister of Natural Resources. According to PM Barrow, Vega has not indicated if he will also resign from the House of Representatives. 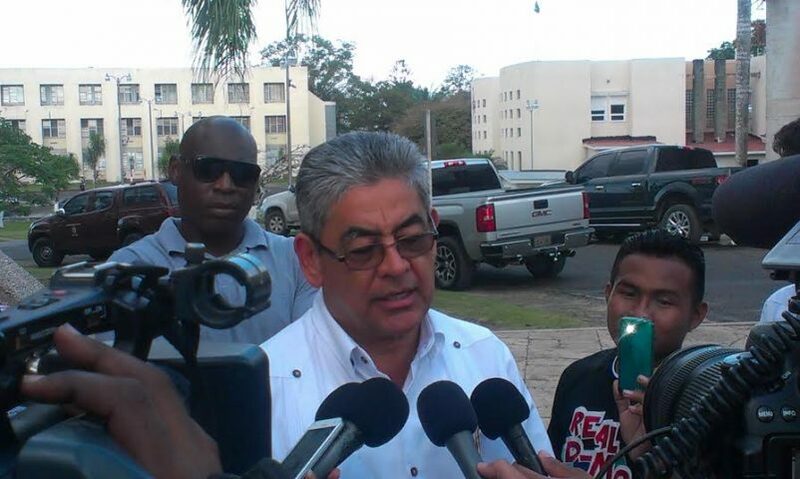 Vega has served as the Area Representative of the Orange Walk North constituency since 2008, and was the Deputy Prime Minister of Belize until he was replaced recently by Hon. Patrick Faber.